Yes! 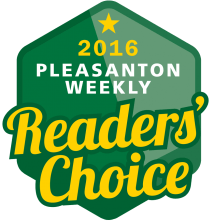 We won Best Medical Spa in the Tri-Valley for the 6th time! Thanks for your votes. 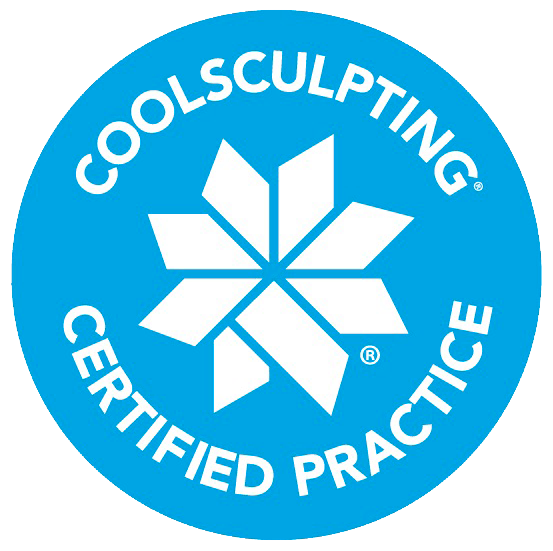 Patient Describes Her CoolSculpting Experience at MD Laser Spa! Watch our latest CoolSculpting® Commercial! Expert medical procedures including Facelift, Rhinoplasty, and more. Advanced Laser Treatments including IPL Photofacial, Laser Hair Removal, and more. Anti-aging MedSpa Services including BOTOX®, Dysport®, and more. The only FDA-cleared, non-surgical, fat reduction treatment that uses controlled cooling to eliminate stubborn fat. 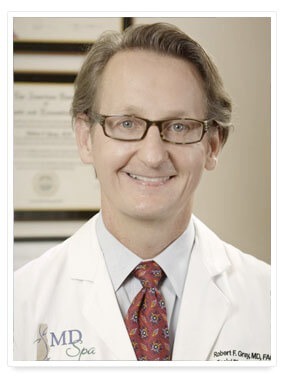 Founded and managed directly by dual board certified facial plastic and reconstructive surgeon Dr. Robert F. Gray with over 20 years of experience. We offer state-of-the-art advanced facial treatments that are both non-surgical and surgical and our skin care results are proven. Dr. Gray and a highly trained staff of nurse practitioners, nurses and experienced estheticians get you the results you deserve. Our unique combination of services is not present in the Tri-Valley region in Alameda County. Schedule your free consultation today. Our skin care results are proven!